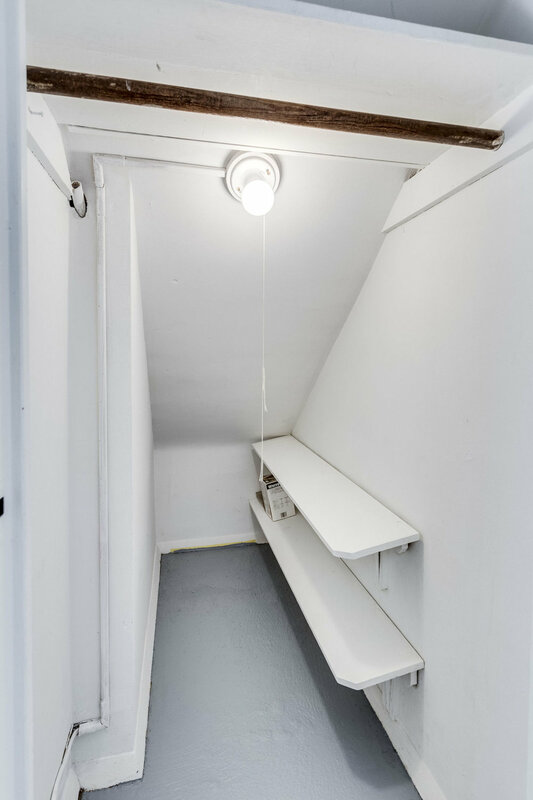 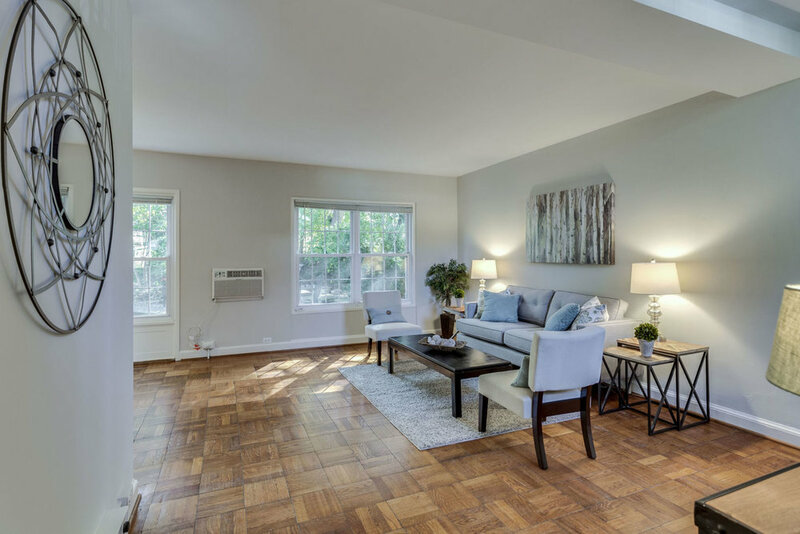 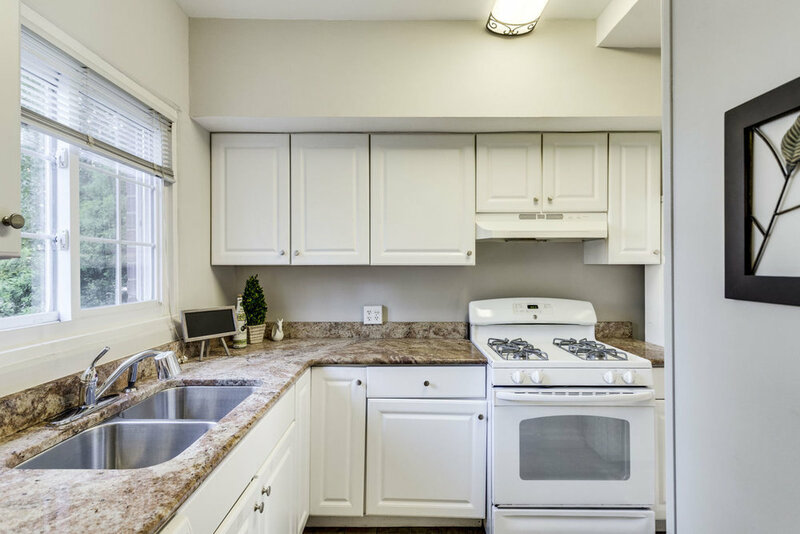 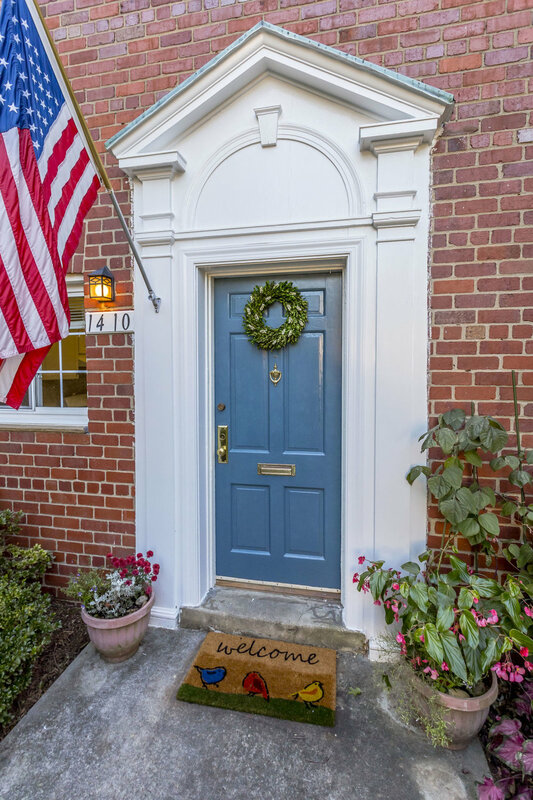 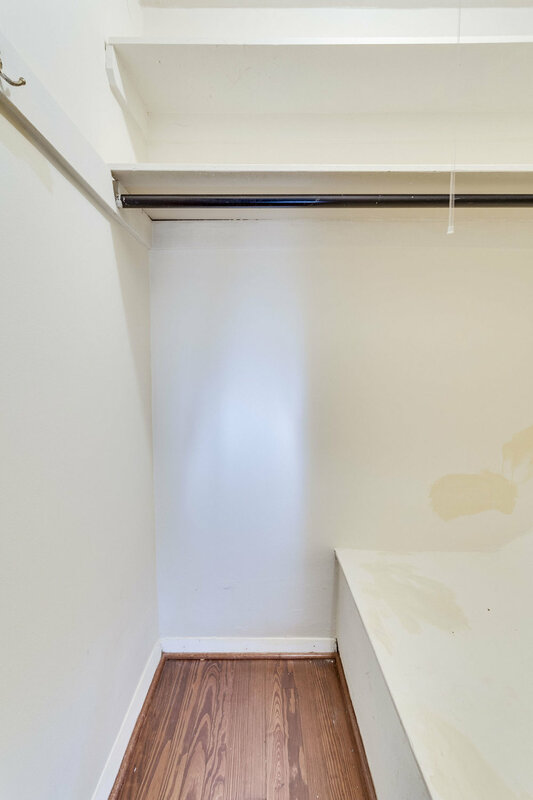 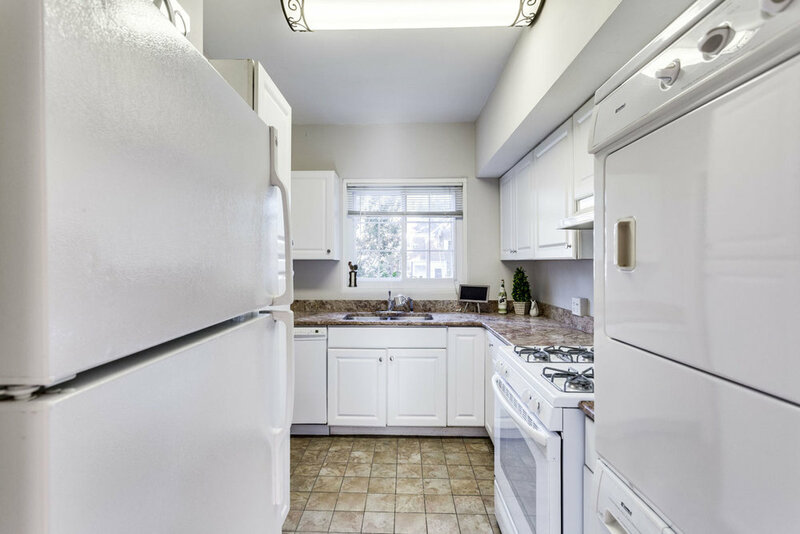 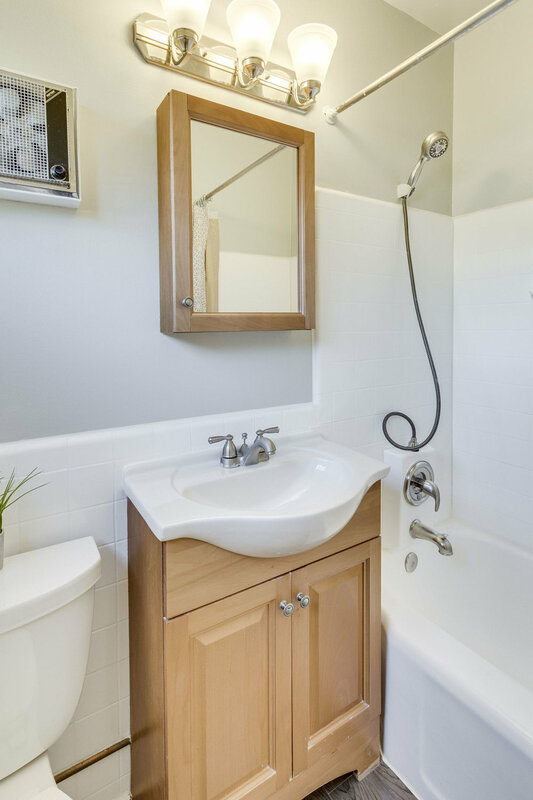 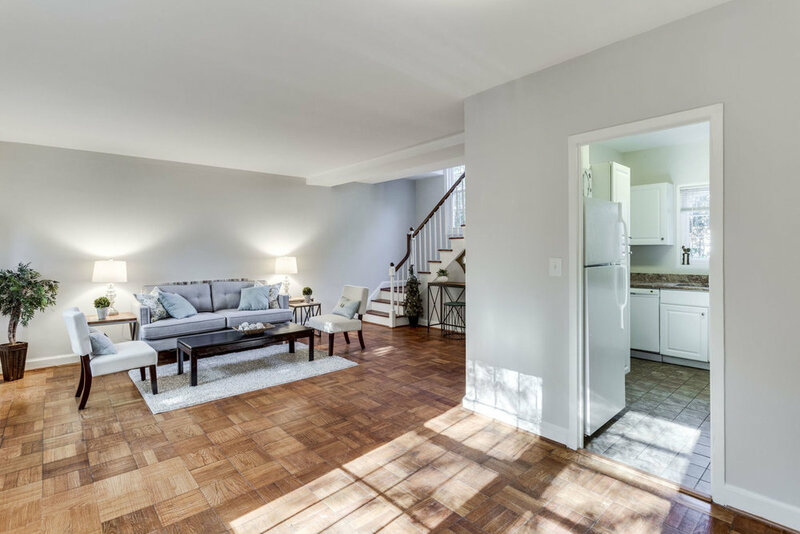 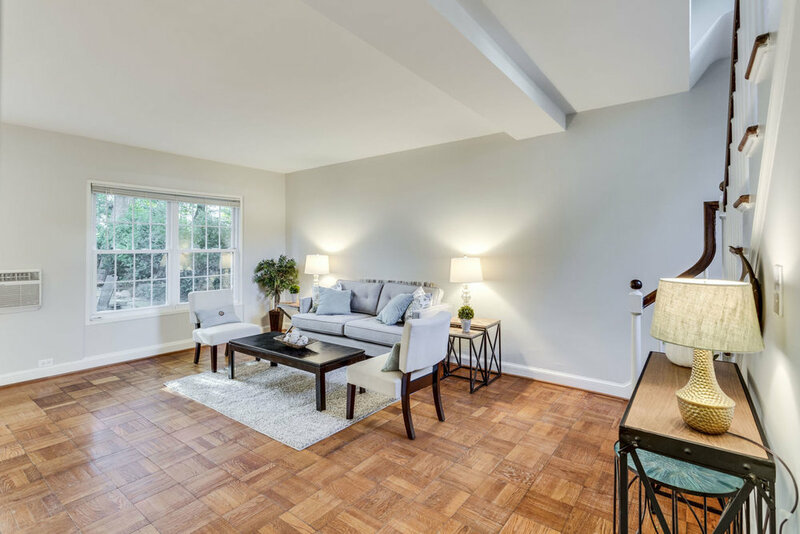 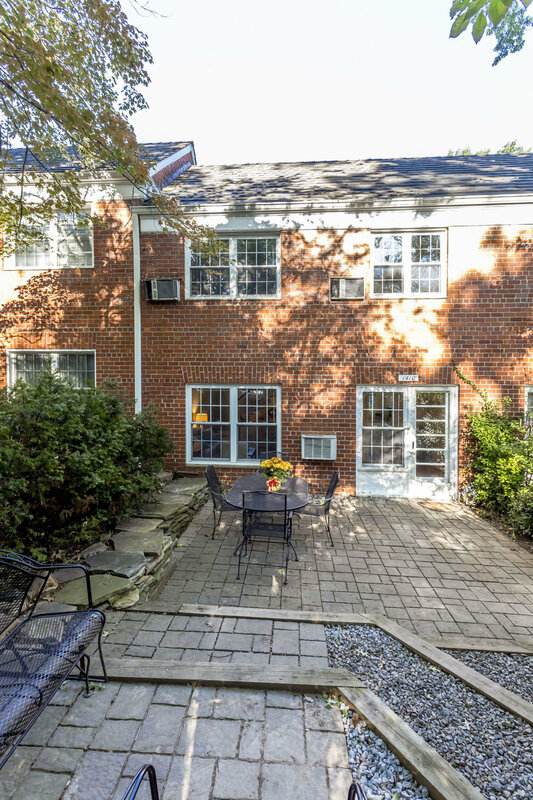 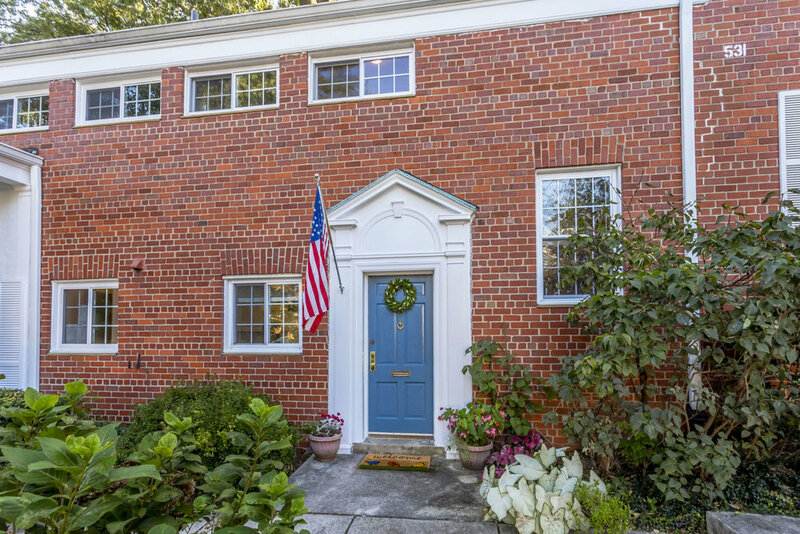 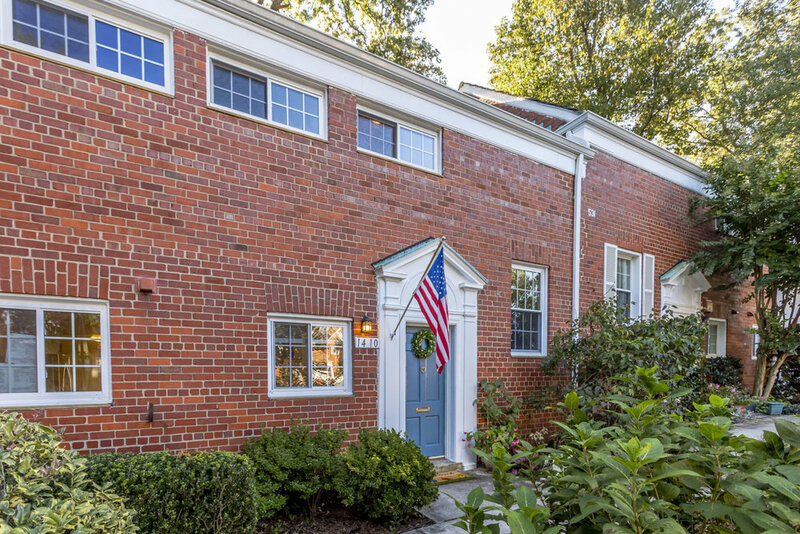 Rarely available updated Washington model condo townhouse! 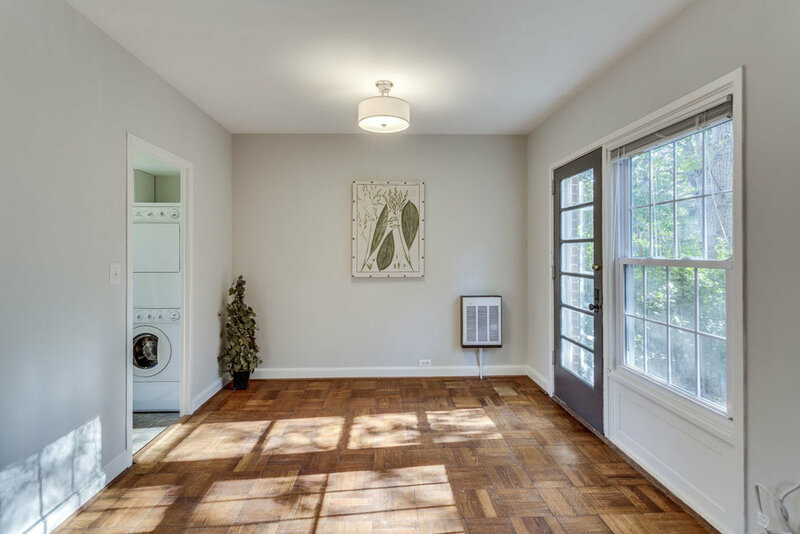 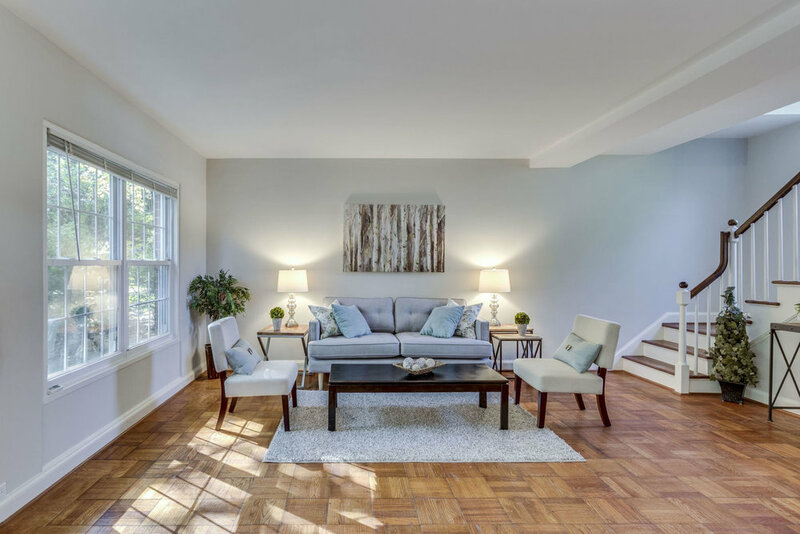 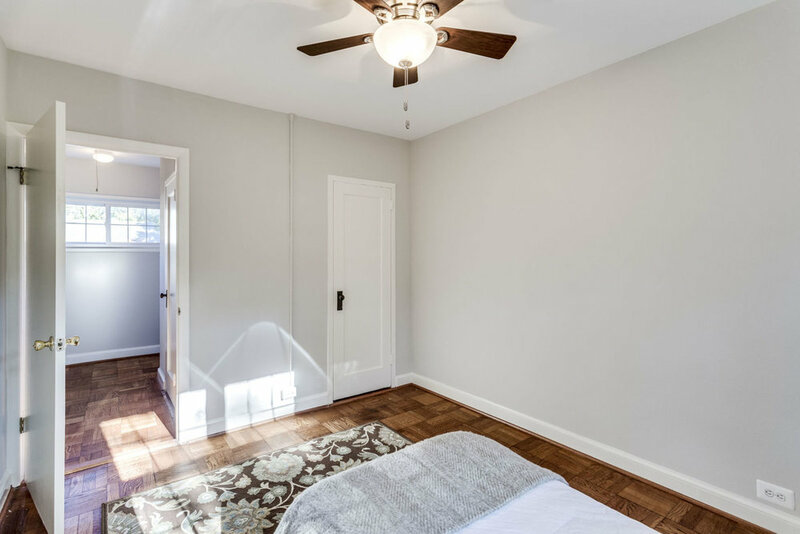 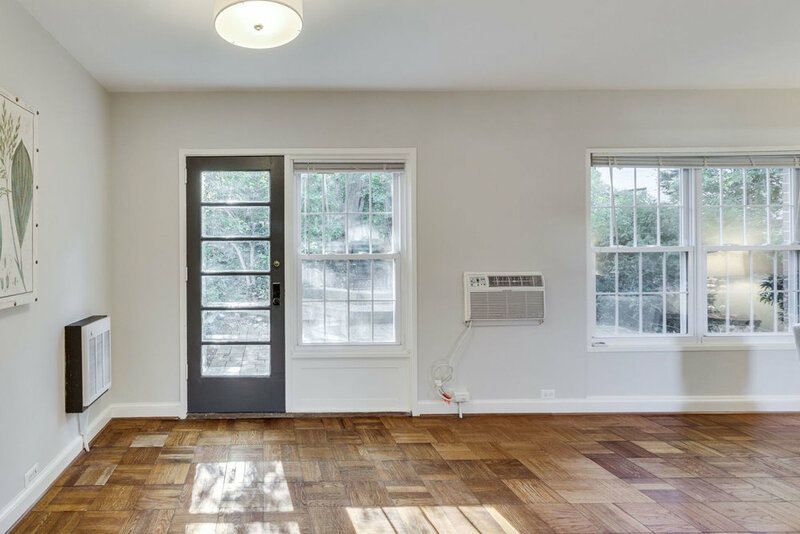 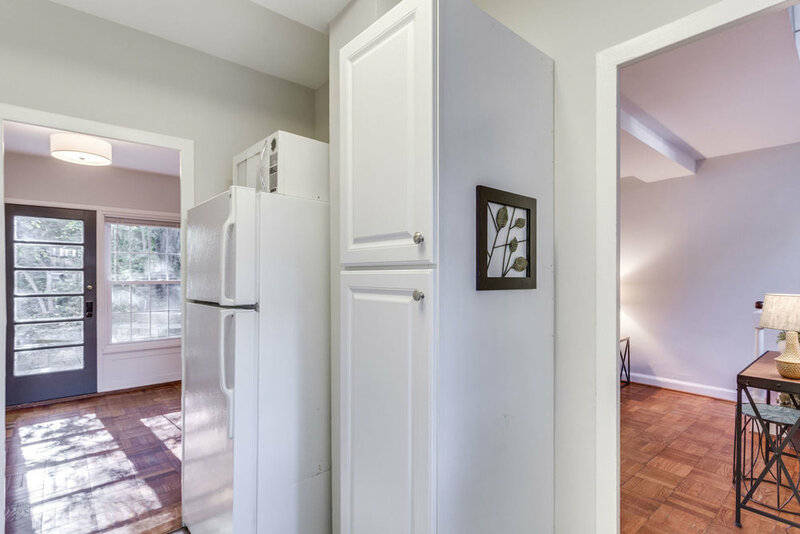 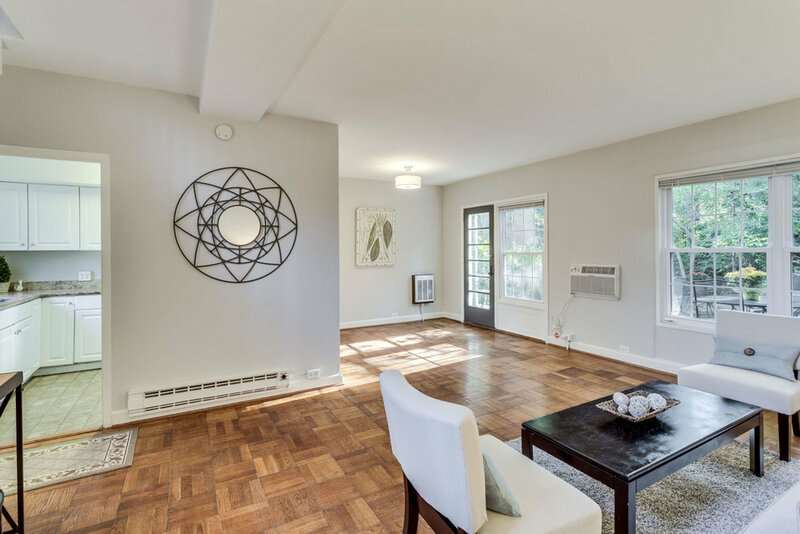 Inside you’ll find warm wood parquet floors, updated lighting, just the right updates, and all new paint making this home move-in ready. 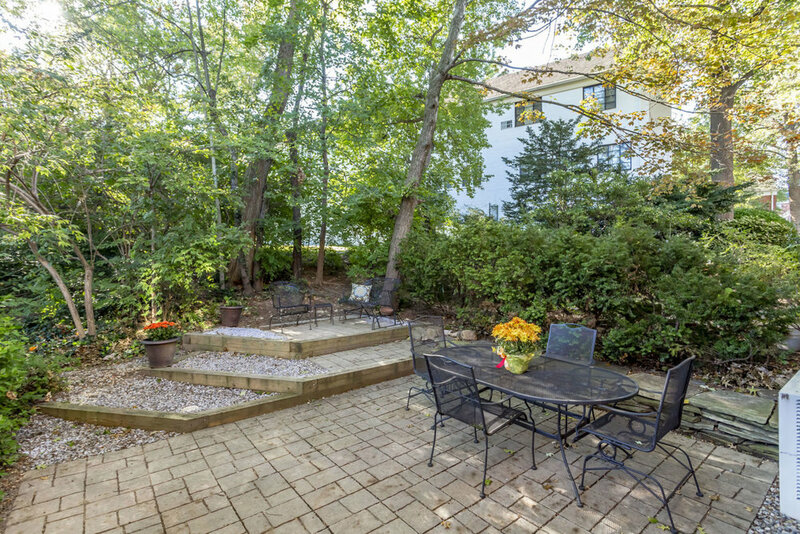 Step outside into the back yard to grill and dine al fresco, or simply relax by the fire pit on one of the largest and most beautiful, private, tiered patios in the neighborhood. 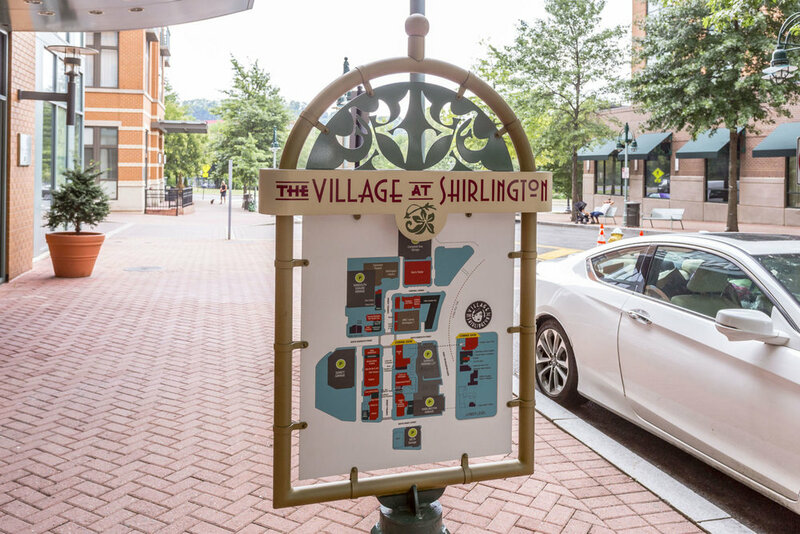 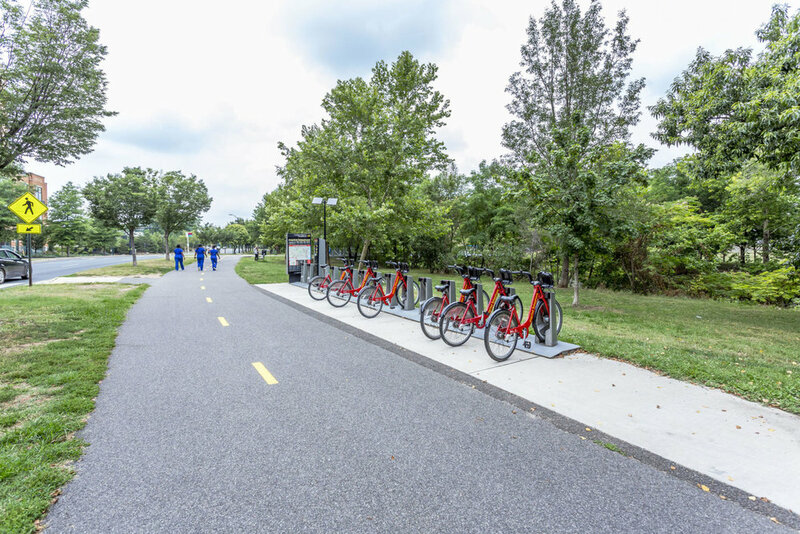 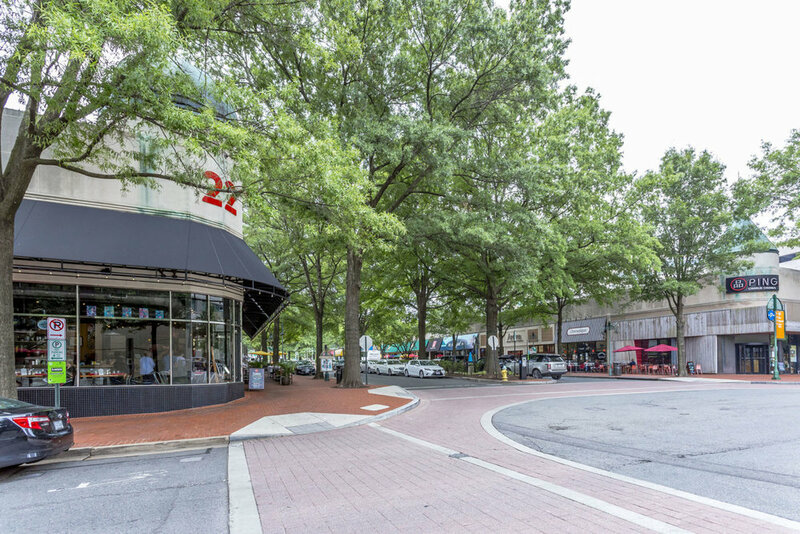 Take a short stroll to the footbridge to Shirlington Village for dining, bars, shopping, theaters, & more. 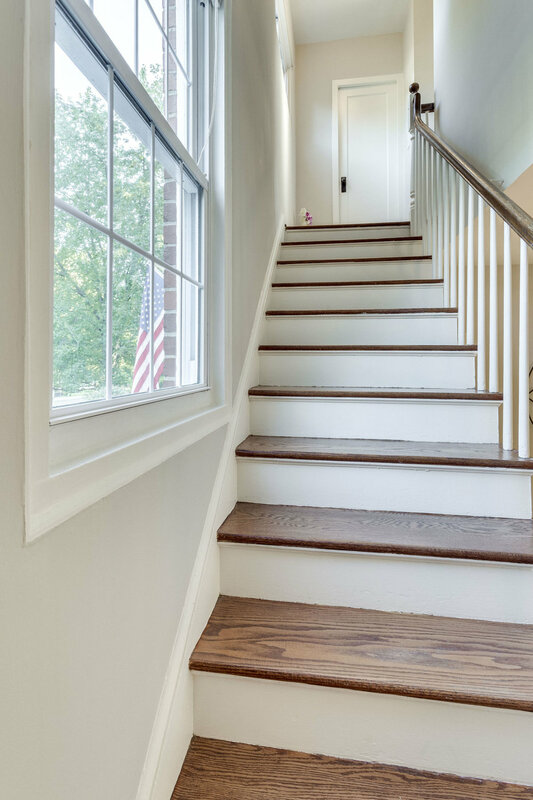 And you’re steps to pools, tennis courts, & gym. 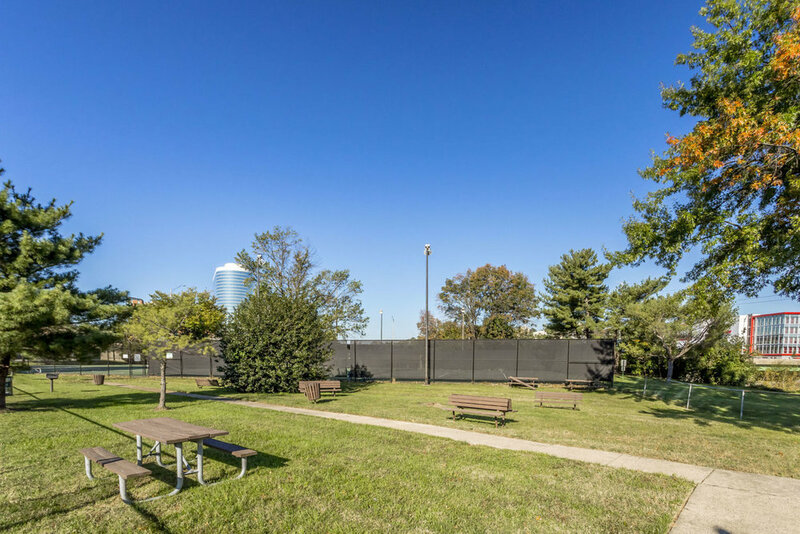 A convenient bus stop is on the corner and is the last stop before the Pentagon.